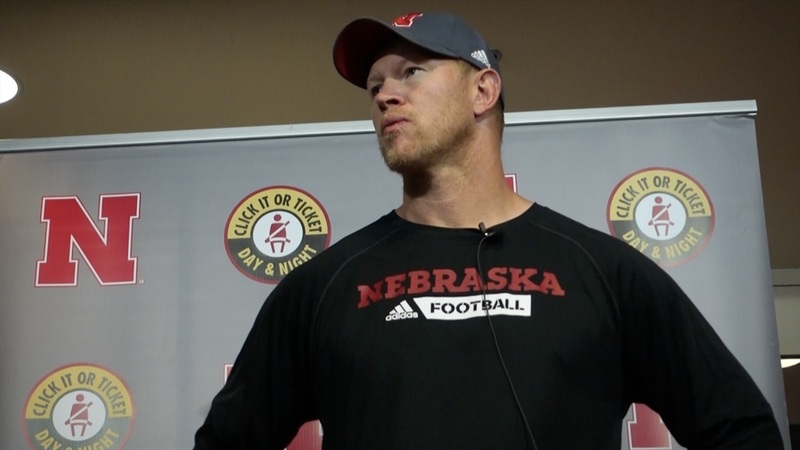 Nebraska is just over one week away from the start of the 2018 season, and coach Scott Frost addressed the media once again following Friday's practice. Frost shared the news that running back Tre Bryant has retired from football and that walk-ons Jacob Weinmaster, Bryan Reimers and Wyatt Mazour are now on scholarship. He also said there is no update on the quarterback competition, but hopes to make that decision over the weekend. Frost also confirmed that Dominick Watt will go to junior college. 4:54: Comparing the 1995 quarterback competition to 2018 - "I'm not sure Tommie [Frazier] and Brook [Berringer] were best friends. The guys in the quarterback room are friends."